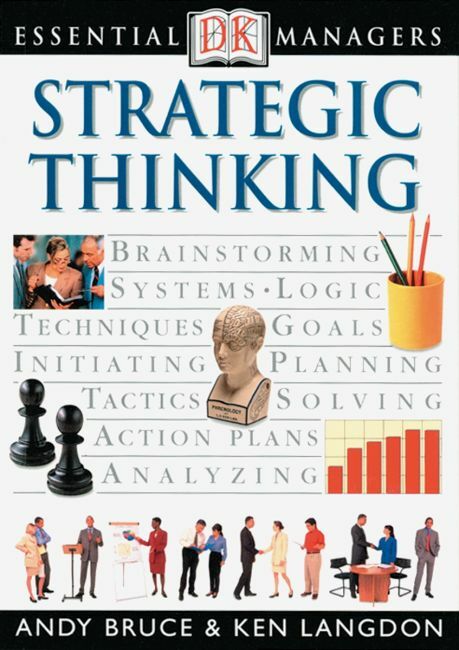 Learn how to plan, develop, and implement dynamic business and team strategies with Strategic Thinking. This concise and informative guide shows you how to identify the route to success by gathering and analyzing key information, setting short- and long-term objectives, developing your team-leadership skills, predicting future trends, and maintaining a flexible approach. It covers the essential tools of strategic management, from SWOT analysis and feasibility studies to budgeting forecasts and contingency plans, to help give youa competitive edge in today''s fast-moving business world. The Essential Managerhave sold more than 1.9 million copies worldwide! Experienced and novice managers alike can benefit from these compact guides. The topics are relevant to every work environment, from largecorporations to small businesses. Concise treatments of dozens of business techniques, skills, methods, and problems are presented with hundreds of photos, charts, and diagrams. It is the most exciting and accessible approach to businessand self-improvement available. Learn about brainstorming, systems, logic, precedents, action plans, and goals.